We are here to turn your vision into a winning application designed to make users happy. And when your application is out there in the world, we will stay on board with your team to move to the next level.  ZubrSoft helps companies unlock full potential of iOS apps, providing you both, rich functionality and attractive layouts to help you achieve this very goal – excellent user experiences. Our team creates trusted user relationship that enhances adoption and satisfaction of your Apps by helping users interact, not fight content. Most importantly, we know how to break the rules when your application requires it. Apple has made every effort to create a next level platform and security. Now we provide our customers with same high standards allowing them to meet their specific security needs while protecting users and their data. Our team applies the best methods to make this happen. Following the inspiration of Apple we construct our development process to help customers make the best use of this promising technology. Our skills play an important role in the lives of our clients. We provide a full range of services to help established businesses and start-ups take advantage of everything that the Apple platform offers.